Zatanna x Robin YJL. I tình yêu the couple ZxR because robin flirts with her alot and zatanna is my fav character.. HD Wallpaper and background images in the Liên minh công lý trẻ club. I tình yêu the couple ZxR because robin flirts with her alot and zatanna is my fav character. I agree with Robin_Love 100%, nice pic though! 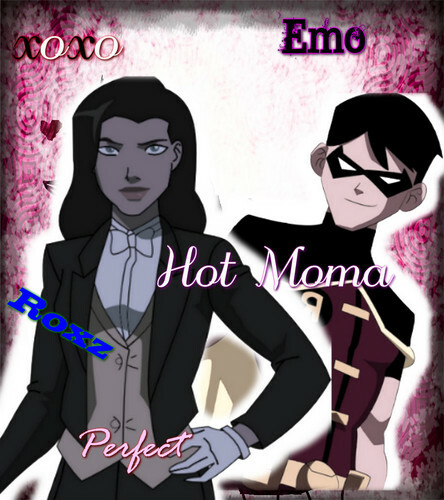 I like the couple but i could do artimis and robin if you want or what you think i should!? !